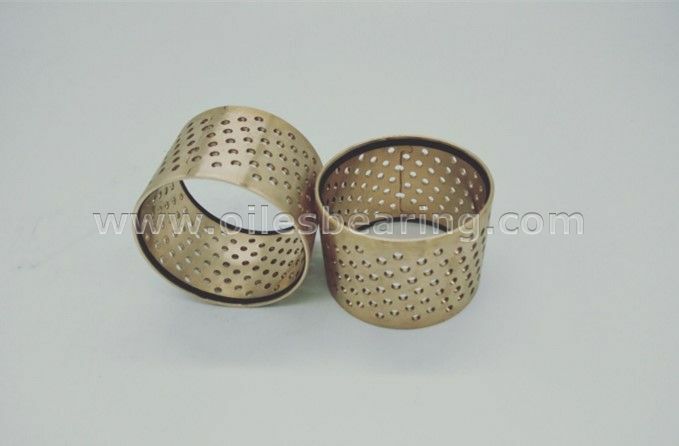 PVB091 Bronze bushing is a type of PVB09 series self-lubricating bearing. 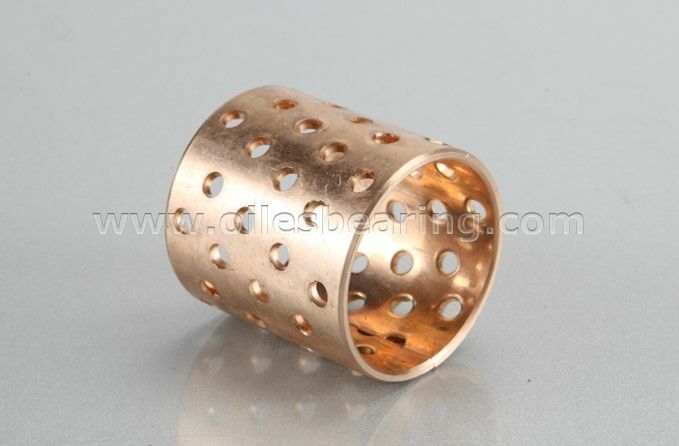 This type wrapped sliding bearing is made of specially formulated high-density bronze alloy. High load capacity, good wear-resistance. 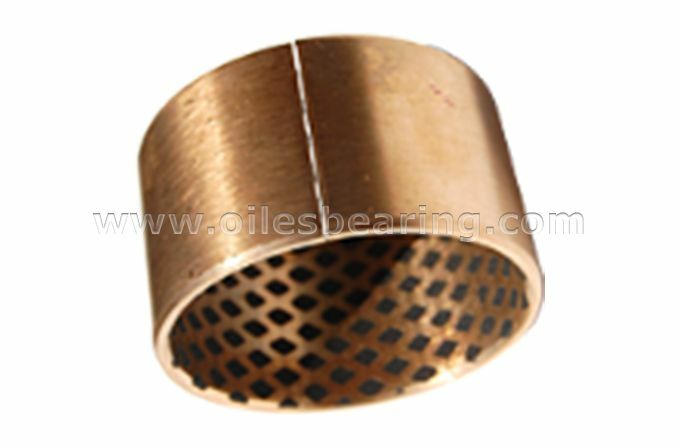 Good stability under load, particularly suitable for oscillating bearing. Grease depots for long-term lubrication. 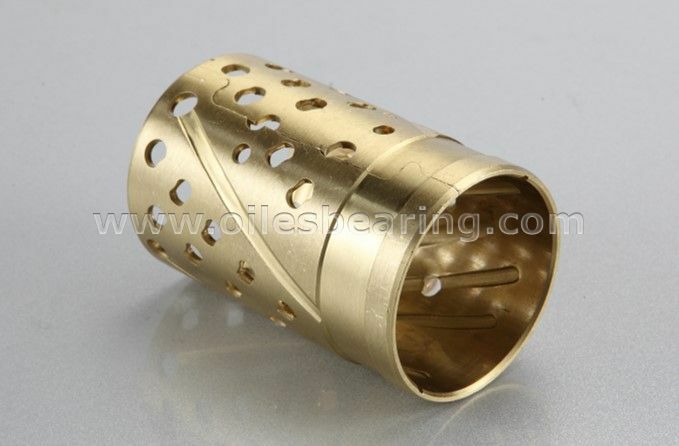 Standard cylindrical bushings are available. Special designs are produced based on your design. 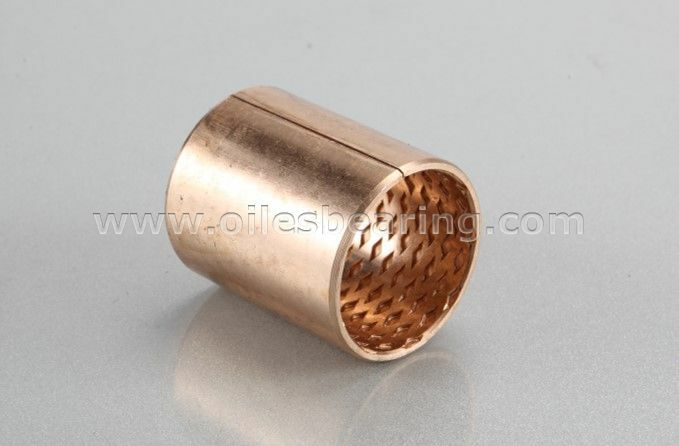 This type oilless bronze bushing is widely used in construction machinery, machine tooling etc.